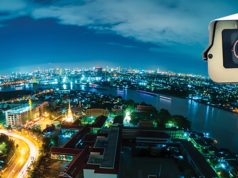 Dell’s investment in the IoT is paying big dividends in Asia. Sooraj Shah explains why. Revenues from Dell EMC’s Internet of Things and OEM business in Asia Pacific and Japan (APJ) have passed the $1 billion mark, announced the company this week. The results highlight the importance of IoT, smart city, and connected industry applications in the region. Read more: Internet of Business’ exclusive interview with Dell IoT VP Dermot O’Connell. 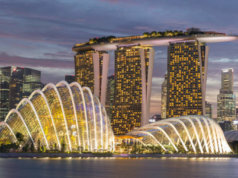 Analyst firm IDC recently suggested that Asia-Pacific would be at the forefront of all IoT investment in the coming years, with spending expected to reach $455 billion in the region by 2021 – nearly one-third of all IoT spending globally. However, Asia-Pacific IoT spending is not restricted to the private sector. 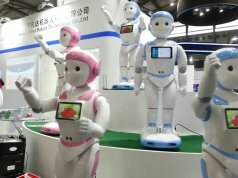 In a report last year, IDC found that 40 percent of Asia Pacific government organisations would be investing in IoT solutions within one year. 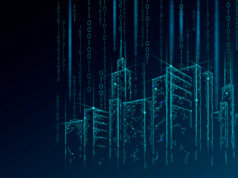 “IoT enables access to new and granular data sources, empowered by swift connectivity and quick data-gathering capability. This gives access to a wider range of information that enhances the quality of government services, at a scale previously thought unattainable,” said IDC analyst Shreyashi Pal. Dell recently announced that it was investing the same sum, $1 billion, over the next three years in a new central IoT division. 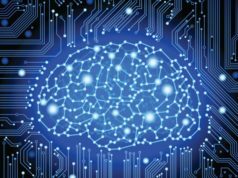 This will focus on developing next-gen products, research, and partnerships, across everything from driverless cars to smart light bulbs, with a focus on edge computing and the distributed core, it said. It seems that IoT investment has been timely, and is already paying dividends. However, questions remain about Dell’s long-term financial strategy. 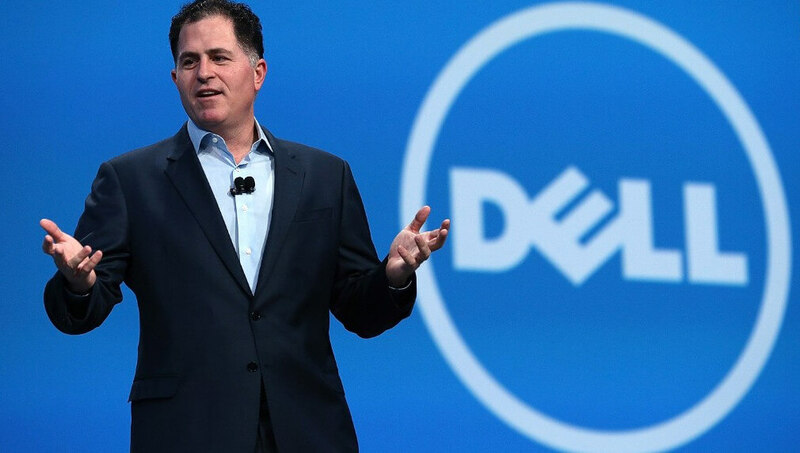 Since January, rumours have been flying of a reverse merger with its VMWare subsidiary, which would allow Dell to become a publicly traded stock again without going for IPO. The 2016 acquisition of EMC freighted Dell with an estimated $50 billion of debt. Alternative strategies would include selling its 80 per cent stake in VMWare, buying the remaining 20 per cent, or going for IPO five years after taking itself private. 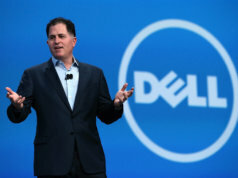 A reverse merger – effectively selling itself to a company in which it owns a majority stake – would allow investors to monetise their support of Dell taking itself private, while also tackling its soaring debt problem.